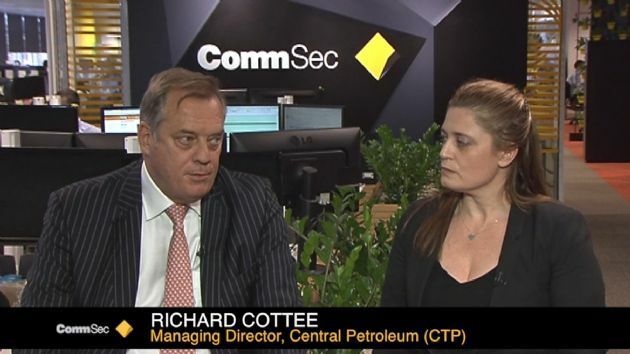 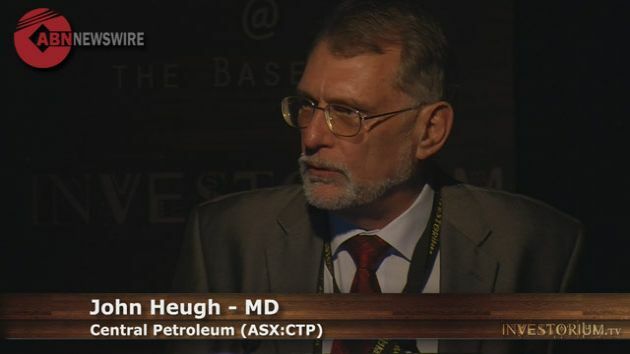 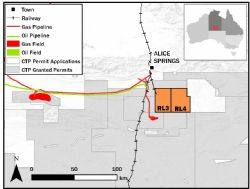 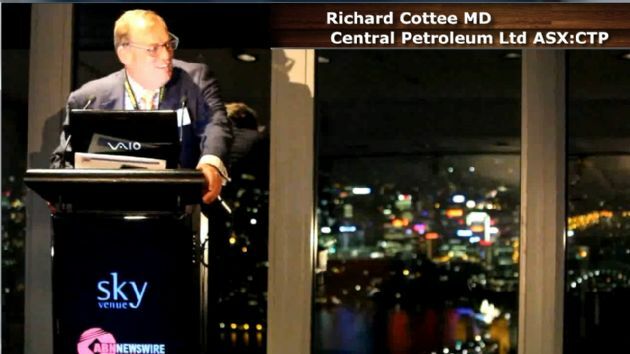 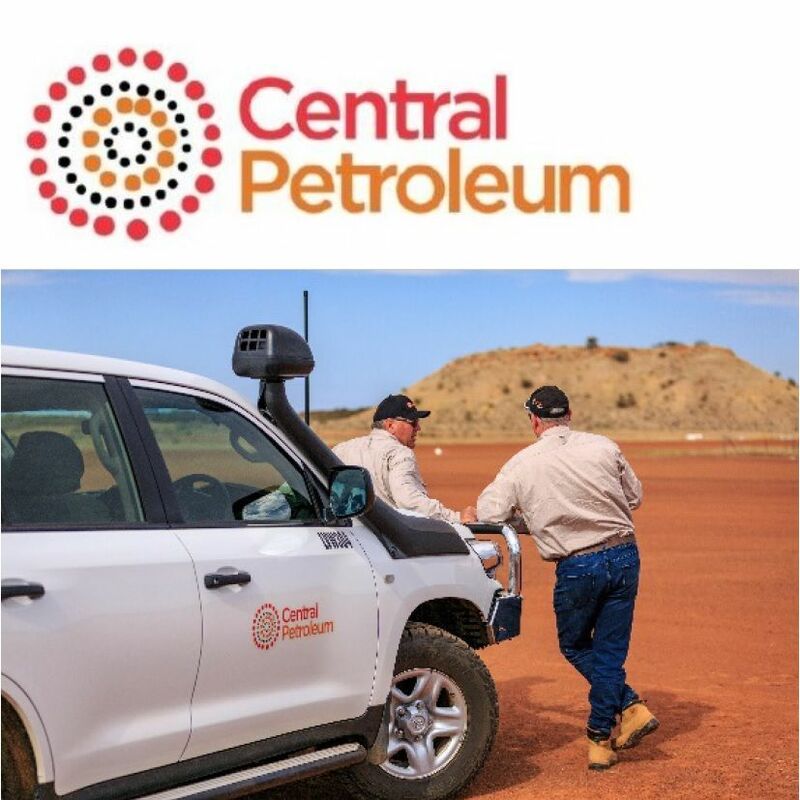 Brisbane, April 11, 2019 AEST (ABN Newswire) - Central Petroleum Limited ( ASX:CTP) ("Company" or "Central") today announced that it has received approval from the Northern Territory Department of Primary Industry and Resources (DPIR) for the suspension of Year 1 permit commitments (drilling of Ooraminna 3) for 12 months to March 2020 for RL3 and RL4. RL3 and RL4 are located ~50 km southeast of Alice Springs in the Northern Territory and cover the Ooraminna Anticline (see Figure 1 in link below). 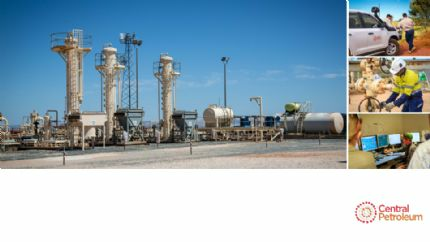 Currently Central is developing the drilling Environmental Management Plan (EMP) in line with guidelines from the Northern Territory Department of Environment and Natural Resources.